Take total control of your design process. Gain time savings and increased productivity. Ensure time savings, increased productivity, and fewer design errors with the Cadac NXTdim Suite. As an Autodesk Platinum Partner, we optimize your engineering process by adding ideal tools to the best design software. Improve productivity in Autodesk Inventor. The Cadac NXTdim Suite includes add-ons and applications that work perfectly with Autodesk Inventor. NXTdim Inventor automates the repetitive design, print, and publishing tasks that are part of your design process. NXTdim Content Center and NXTdim Desktop Content contain expanded standard content (standard libraries) for Autodesk Inventor, including Dutch-language descriptions and the most frequently-used materials. Create your own product or sales configurator. 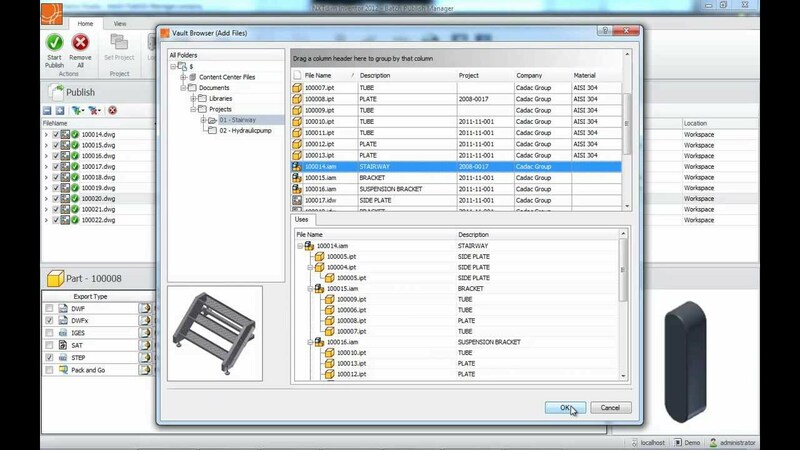 With NXTdim Configurator, standard Inventor models can be managed more efficiently because they can be configured per order, using convenient forms to input model-specific parameters and options. The best, leading software combined with everything we have learned over the past 25 years - it's all in this suite. 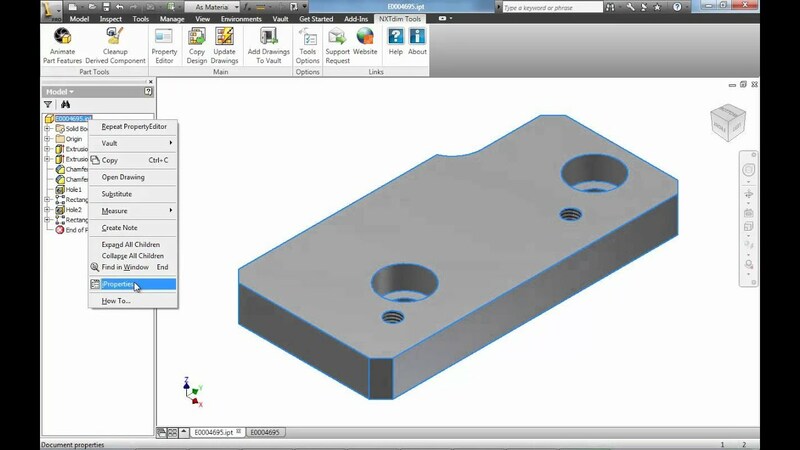 Work more quickly in Autodesk Inventor thanks to the automation of repetitive transactions. Free up more time for actual designing. The NXTdim add-ons and applications are so easy to use that soon, you won't be able to work without them. From essential productivity features to handy shortcuts: everything works together perfectly. Autodesk basic is the leading software in your industry. 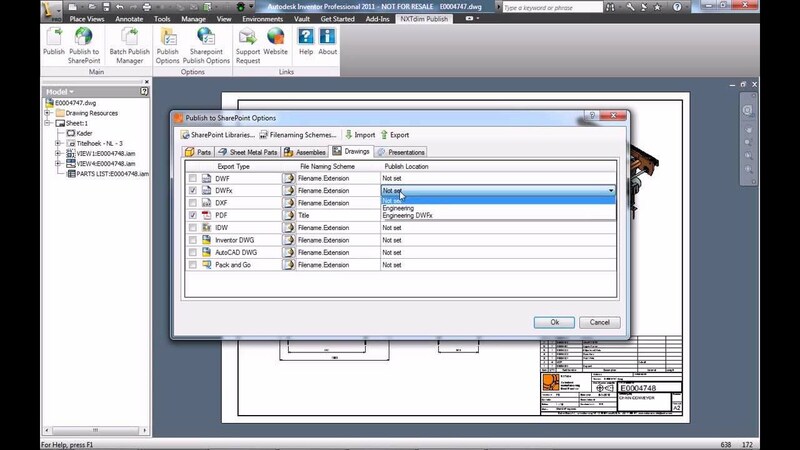 Automate and standardize with NXTdim Configurator available directly in Inventor. The solutions in the Cadac NXTdim Suite ensure time savings, increased productivity, and fewer errors in the drawing room. We have taken our years of experience and used it to develop over 30 tools for Inventor. Extra commands and options enable you to work more quickly in Inventor. From small tricks to large time-saving commands, they are all available directly from the Inventor ribbon. Your design process will be more efficient than you ever thought possible. Easily create your own product or sales configurator in Autodesk in just ten days for engineer-to-order (ETO) products. In addition to the Cadac NXTdim Suite, we often recommend the Cadac Organice Suite as the comprehensive solution for managing and sharing documents, because it is the leading engineering collaboration solution based on Microsoft SharePoint and Autodesk Vault. Project-driven engineering companies around the world use the Cadac Organice Suite with great success. It is the ultimate suite for the management of project documents, CAD drawings, workflows, document release, and distribution. Our software is developed from more than 30 years of experience in the engineering industry and is available as an on-premise, cloud, or as a hybrid solution. NXTdim is A major step toward standardization and automation in 3D engineering. Autodesk had already given us three dimensions. But the Cadac Group gave us a fourth: time! We implemented Autodesk Vault with Cadac Organice Vault in June 2009, and we have never looked back. The high degree of automation of the design process with Cadac NXTdim Suite makes it possible to work very efficiently, even for small quantities. With the Content Center and the Tools in NXTdim Inventor, we are saving a huge amount of time and have gained a lot of clarity on the articles used.